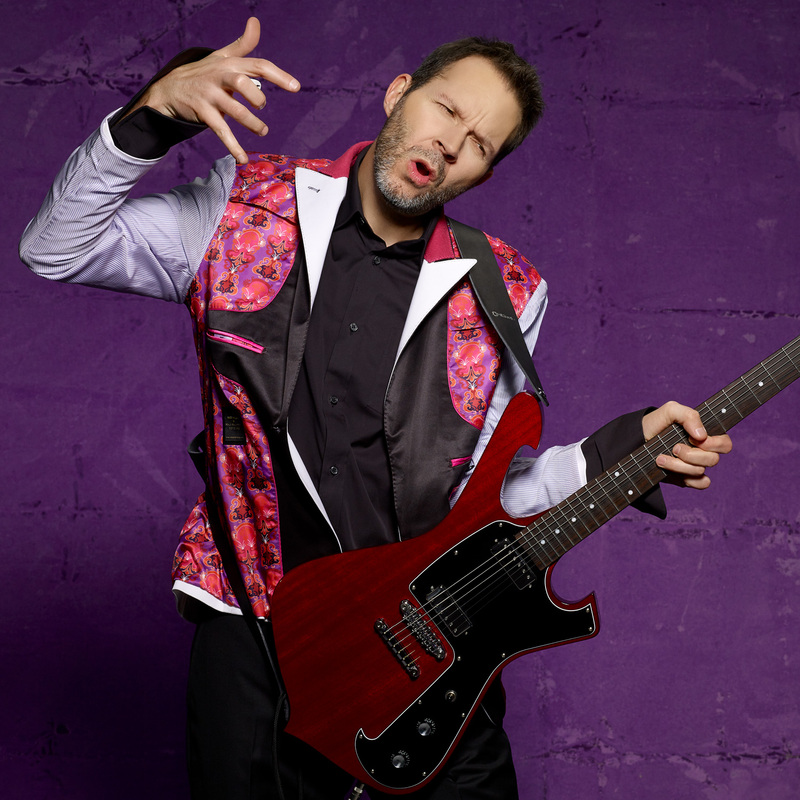 The PG-13™ mini humbuckers were developed for Paul Gilbert of Mr. Big. Paul is well known for his amazing musicianship, killer speed, and awesome technical ability. If you're wondering how mini humbuckers compare to full-sized humbuckers, they're smaller, and have a distinctive tone. They sense a narrower length of string vibration, and that reduces lower harmonics for clearer, brighter tones. The DP243 Bridge Model has a good balance of clarity, chime, and fullness, and it's never harsh. Cranked up through a loud amp, it's still full and produces nice harmonics. Power chords have impact and crunch yet they're still friendly. The Neck and Bridge models sound good together as well. The sound spreads out and you get that nice "quacky" sound. The PG-13™ Bridge is wound to produce more bite than the neck version, giving you that extra throttle when needed. For a compressed, sparkly sound, Paul likes to turn off all his distortion pedals and turn on a flanger. 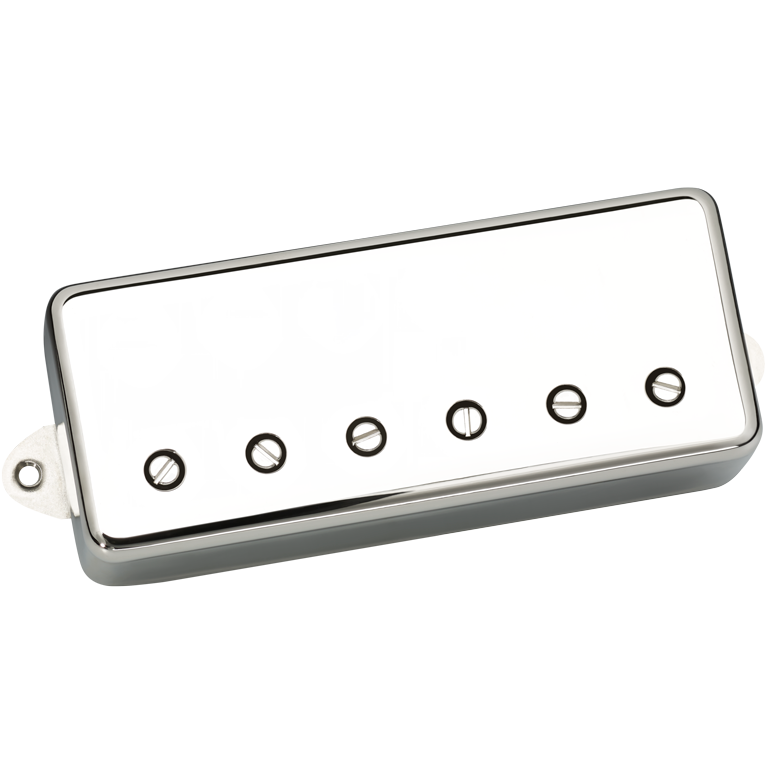 Even though it's the bridge pickup, The PG-13™ is still warm, and not too trebly.